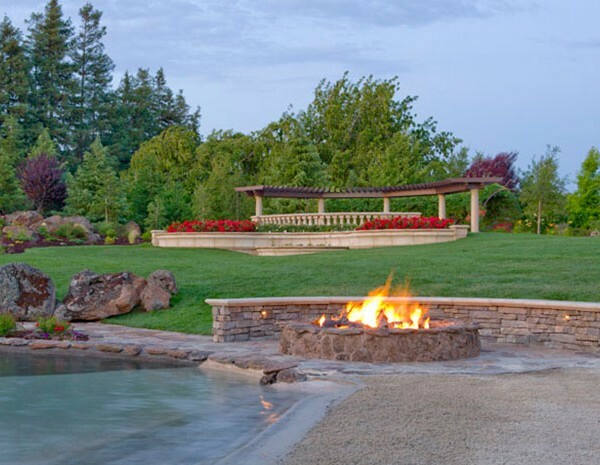 At HPC, we know how to make an evening. 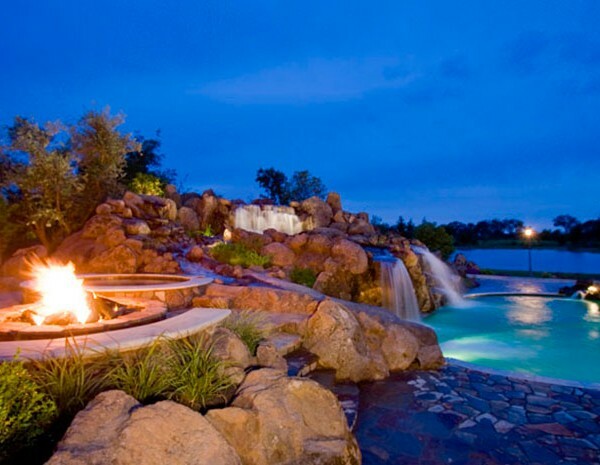 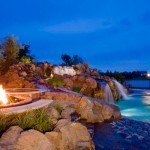 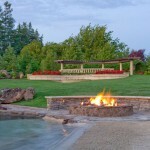 We offer unlimited options to create an unforgettable backyard experience. 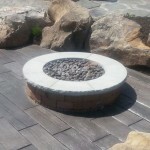 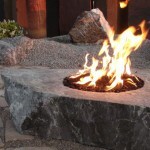 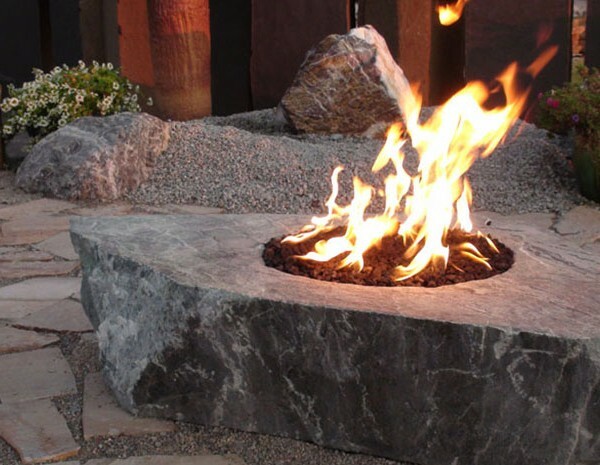 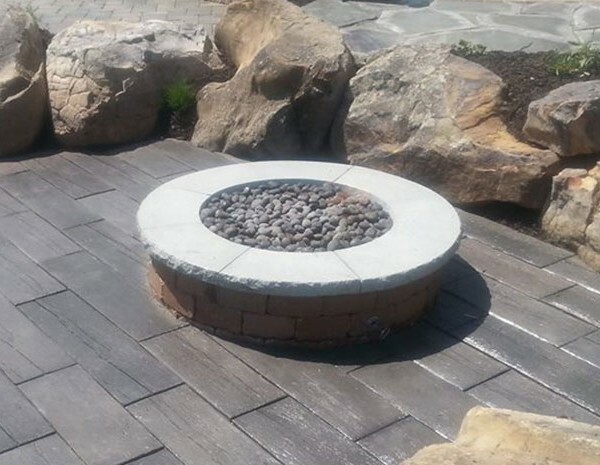 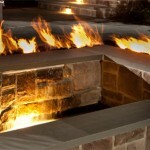 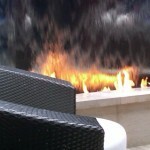 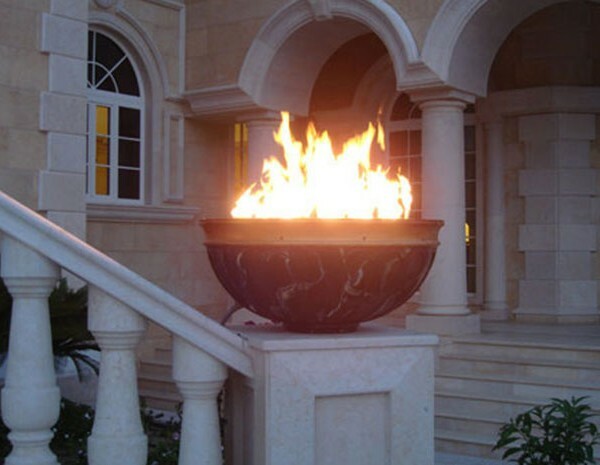 Our commercial grade gas fire pit inserts and enclosures are manufactured to a higher standard, with CSA-certified technology to ensure exceptional performance that’s as safe as it is memorable. 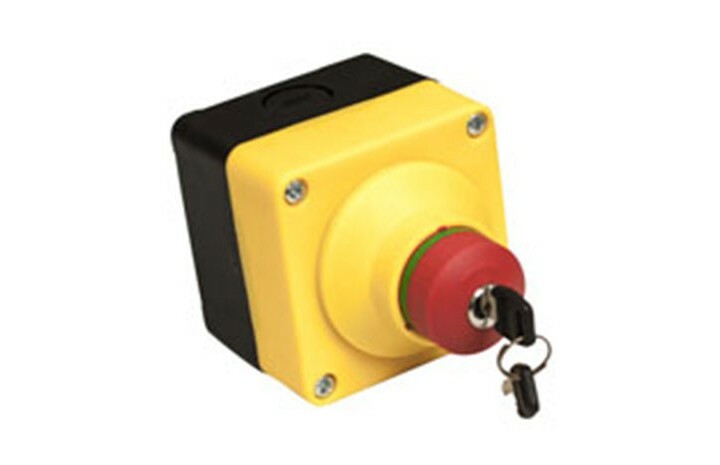 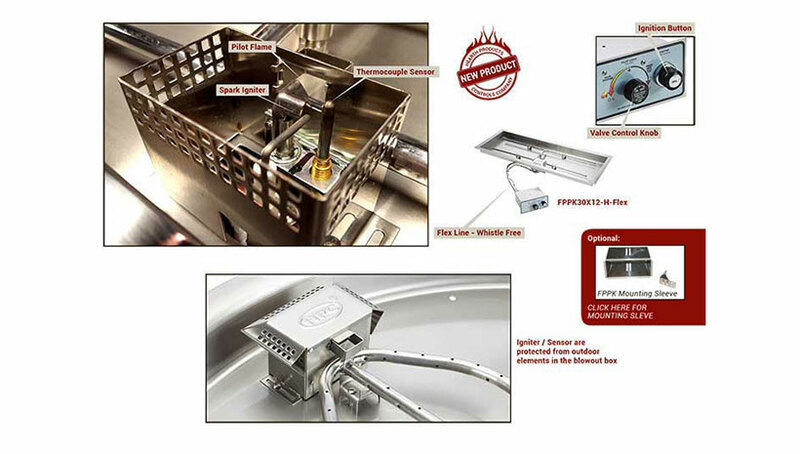 This is our top-of-the-line system featuring the ignition ease with use of a wall switch or handheld remote to control flame as well as auto-relight if flame loss. 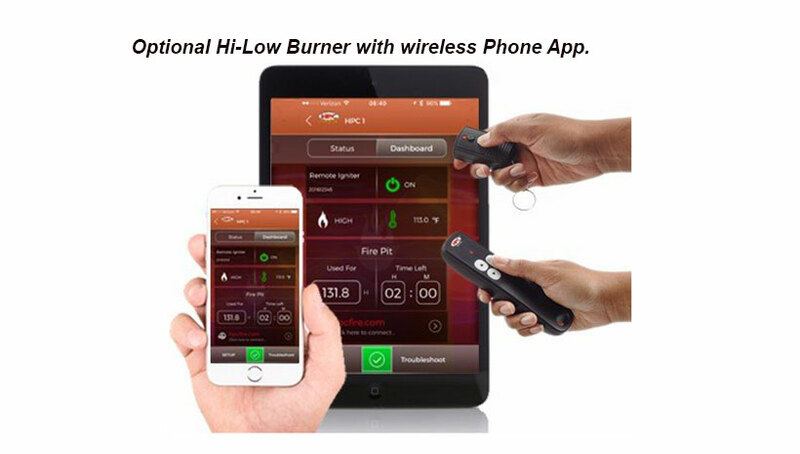 This is our most advanced control system with numerous convenience and performance improvements for both On/Off Models and our newly introduced High/Low Models- such as High/Low flame control via our new remote or smart phone app, a redesigned hot surface igniter and many other improvements. 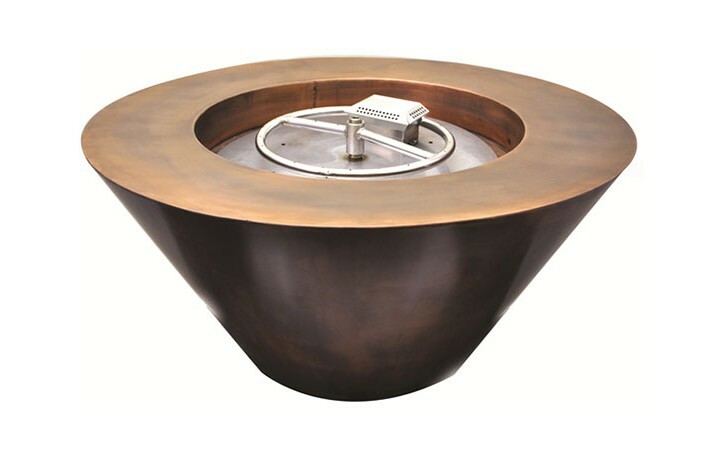 All outdoor fire rings have staggered burner ports for a better flame pattern and a more significant flame presence – they feature ports that are drilled not punched; hub is raised above concentric rings to reduce risk of water in valve or gas line. 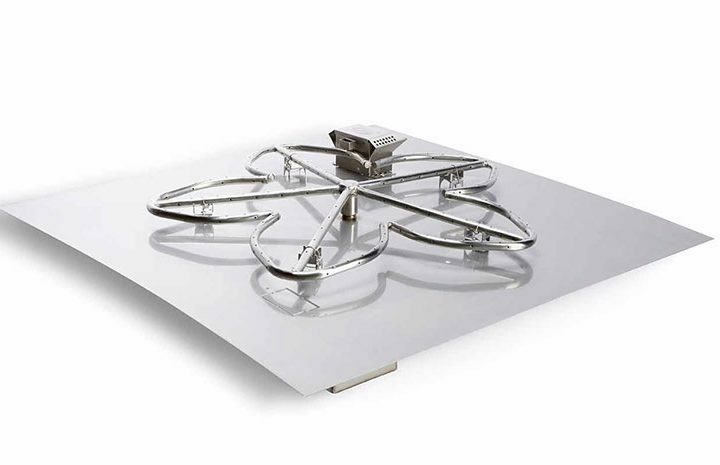 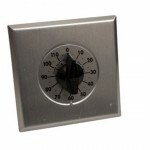 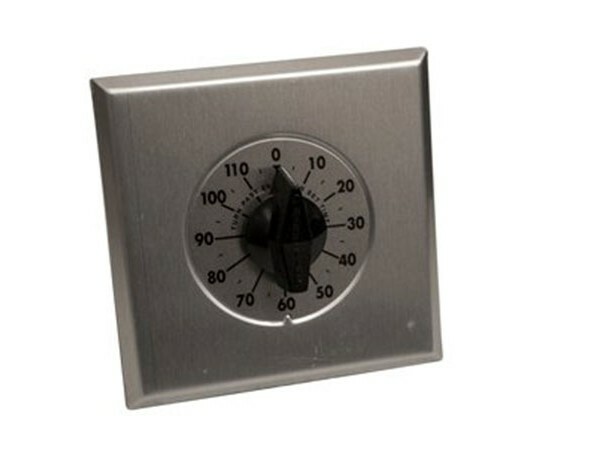 The Interlink design allows multiple burners to be installed for bigger or a more custom look. 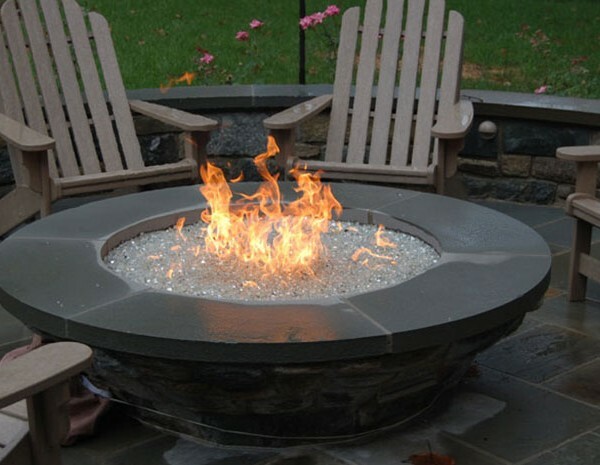 High / Low Flame Control Models: This option includes a remote control and smart phone app with 2-way communication with the fire pit. 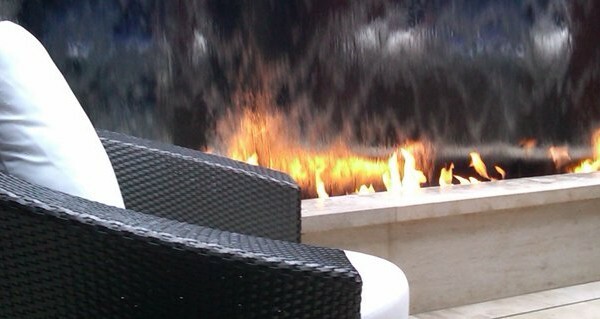 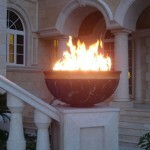 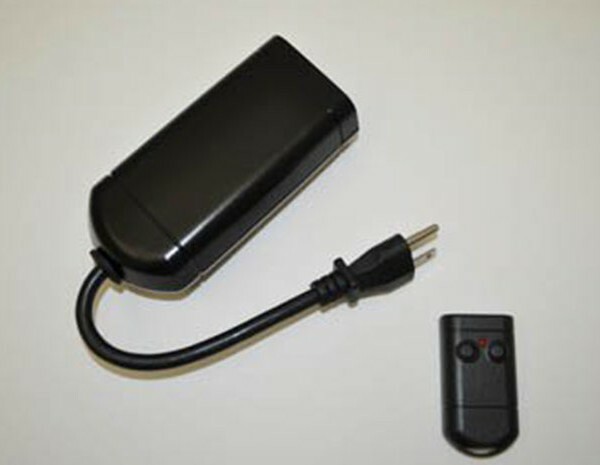 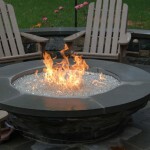 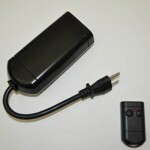 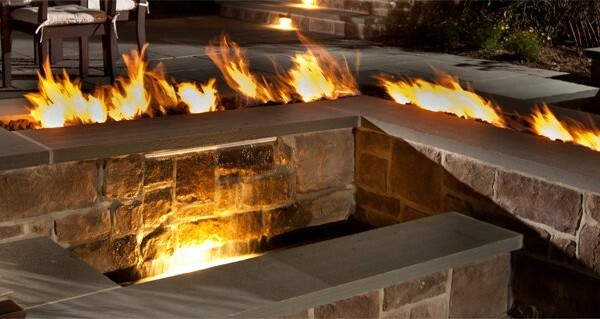 Remote allows flame height control while receiving information from fire pit to advise user of fire pit status (flashing LED). 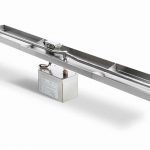 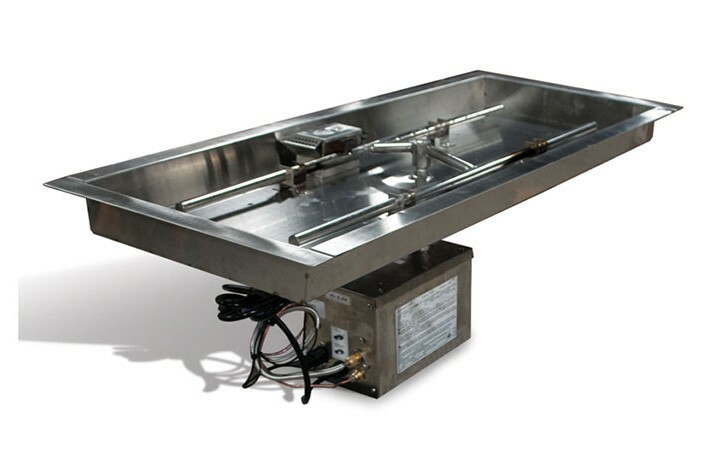 50,000 BTUs – 25″ x 8″ Pan -24″ Line Burner – 1/2″ Tube and Piping. 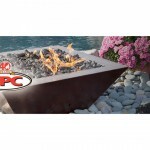 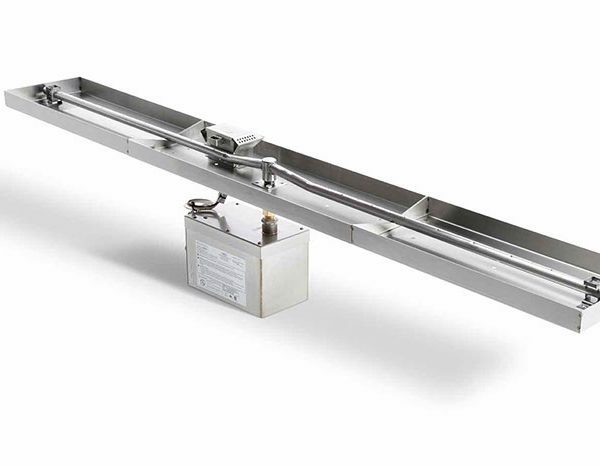 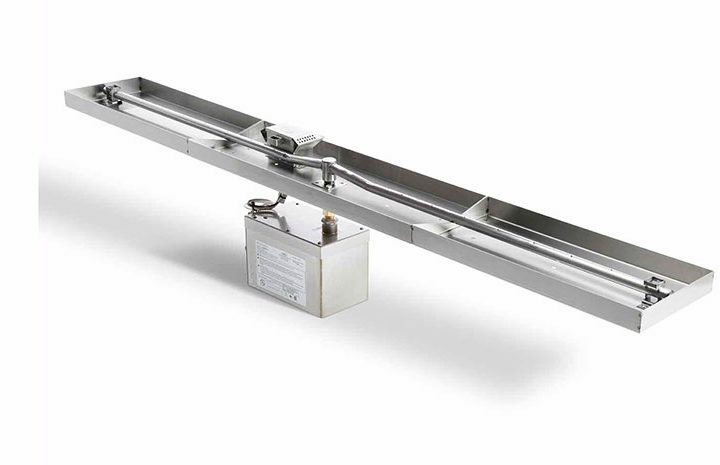 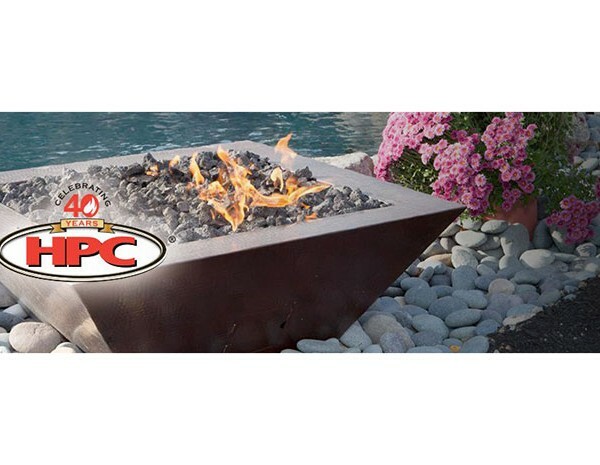 All drop in remote electronic ignition burner systems have a 1 1/2″ deep pan, HPC recommends that ALL hearth products are installed by NFI certified installer.